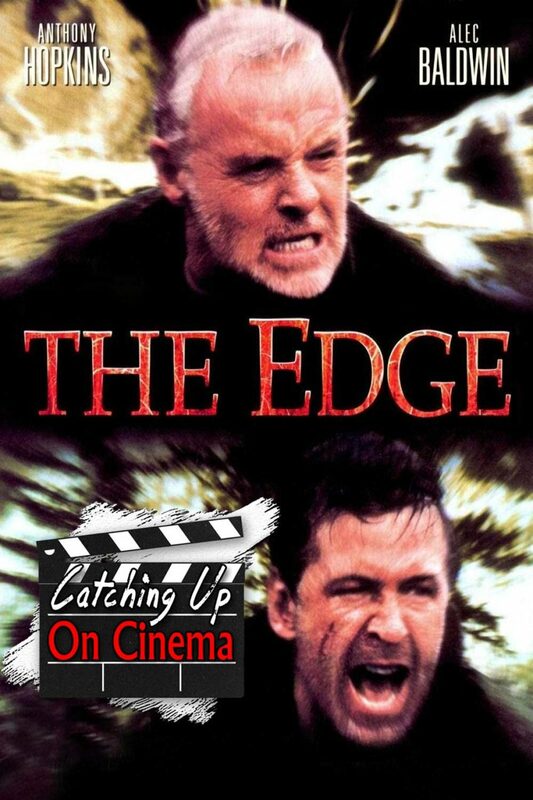 In this installment of Catching Up On Cinema, Kyle takes Trevor on a journey into the Alaskan wilderness to experience Lee Tamahori’s 1997 adventure flick, The Edge! 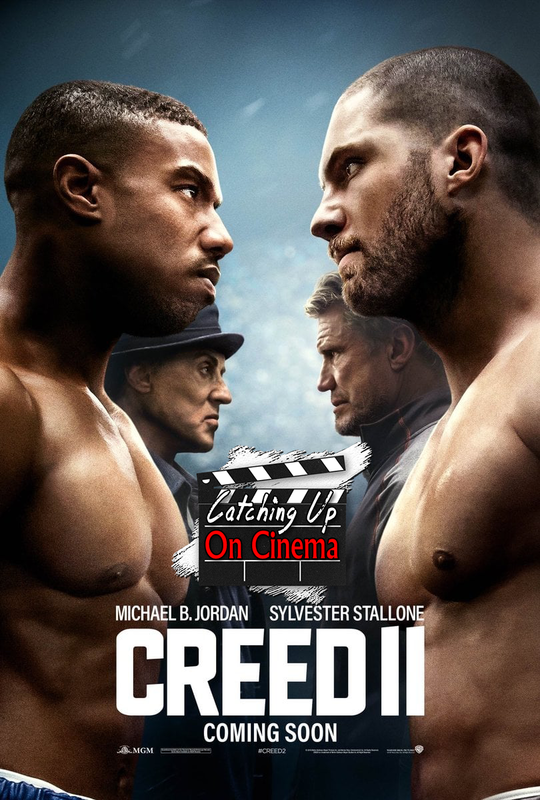 Anthony Hopkins as the walking personification of Wikipedia! Alec Baldwin saying “Charles” 40,000 times! 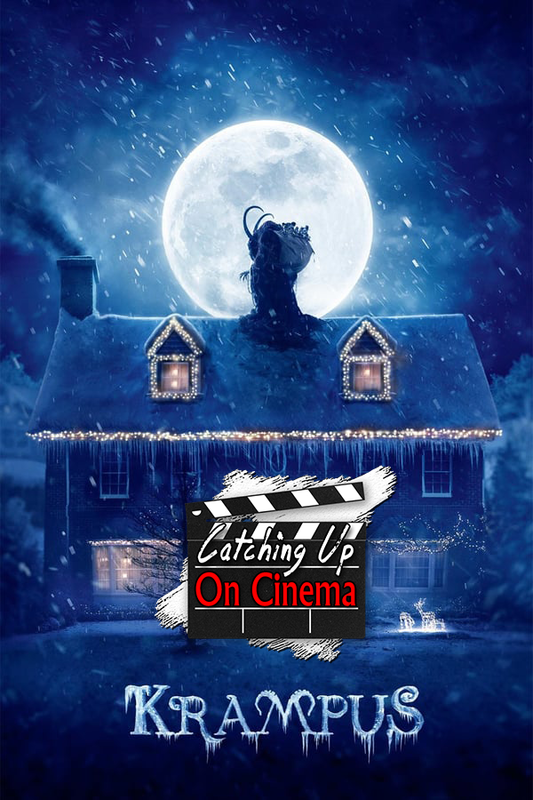 Bart the Bear giving the finest display of bear acting in cinema history! 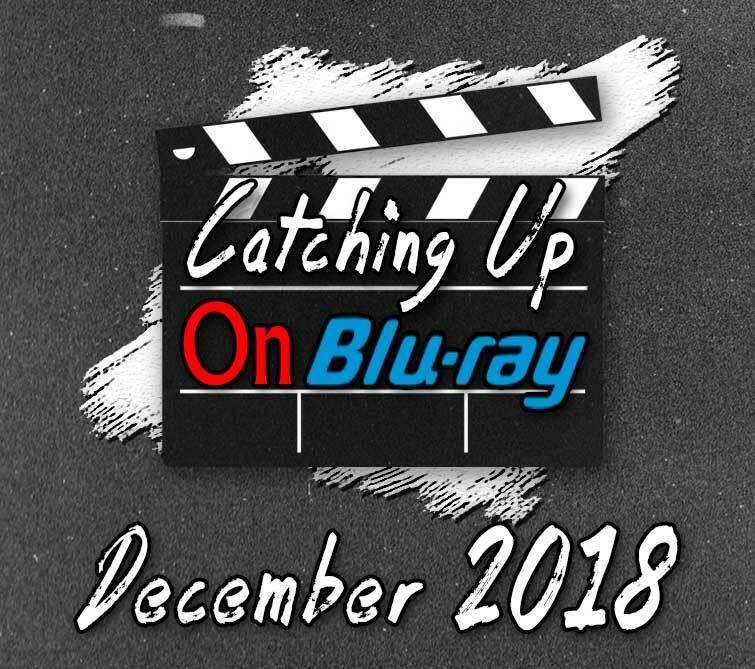 It’s that time of the month again, as Kyle and Trevor Catch Up On Blu-Ray for the month of December 2018!Notable releases this month:2001: A Space Odyssey on 4KThe Equalizer 2VenomThe PredatorThe SuperThe Lion King on 4KDeath KissThe Apartment (Criterion)Deep ThroatAnd many more! 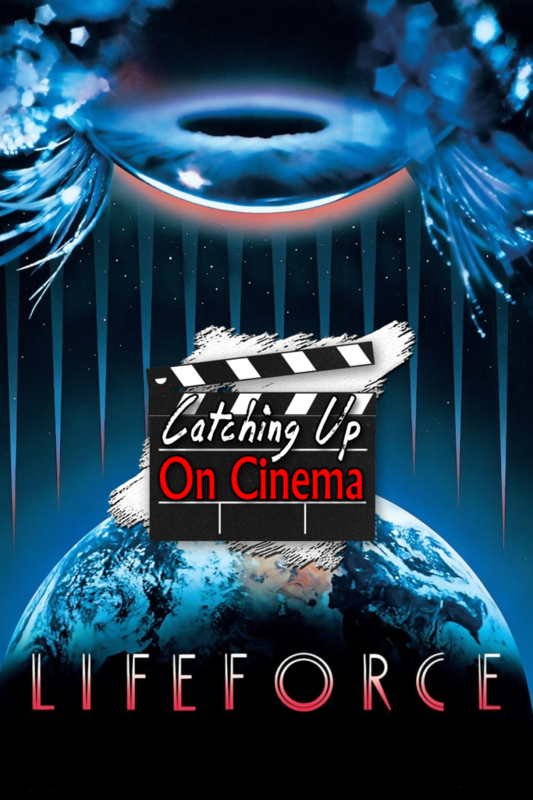 In this episode of Catching Up On Cinema, Trevor introduces Kyle to the mega-budgeted Cannon Films flop, Lifeforce! Naked space vampires! Doctors making out with zombies! Exploding, laser shooting corpses! 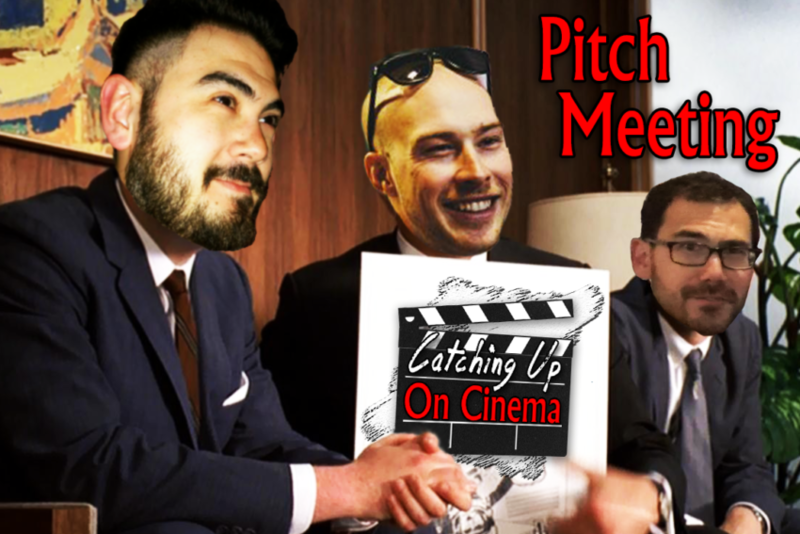 Patrick Stewart channeling the essence of a woman and hypnotizing astronauts with his feminine wiles! 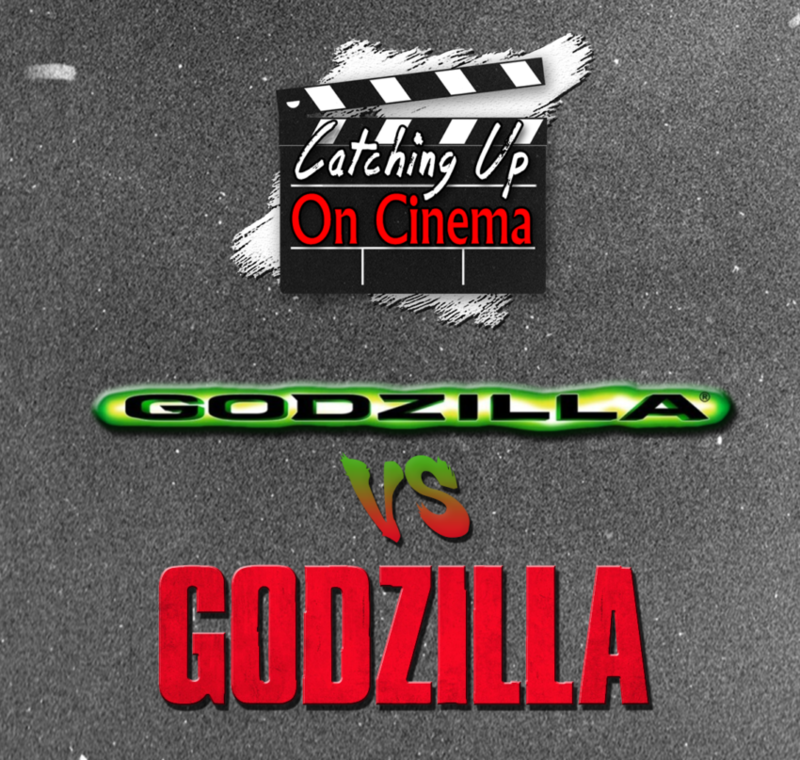 In a very special edition of Catching Up On Cinema, Kyle and Trevor sit down to discuss the merits (and faults) of the two American Godzilla films.